Point Financial commits $5 Million in equipment lease financing to Checker Schuck’s Kragen (CSK), an Arizona-based speciality retailer for replacement automotive parts and accessories. The company is publically traded on the New York Stock Exchange (CAO). CSK is backed by InvestCorp. CSK is an exciting addition to the Point Financial lease financing portfolio. About: CSK Auto is an Arizona-based company that is currently the largest retailer of automotive parts and accessories in the western United States and one of the largest such retailers in the United States, based on store count. CSK Auto has the number one market position in 22 of the 32 geographic markets in which they operate, based on store count. 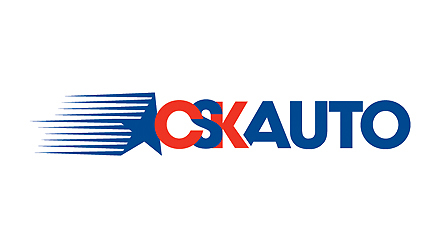 CSK’s four brand names under management include Checker Auto Parts, Schuck’s Auto Supply, Kragen Auto Parts and Murray’s Discount Auto Stores.